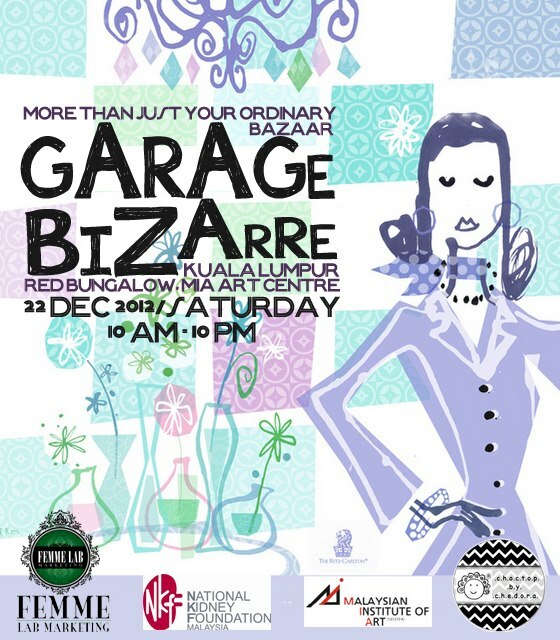 Venue: Red Bungalow, Mia Art Centre, next to KLCC. Main objective of this event is to gather all KUALA LUMPUR people in one place just to enjoy shopping, socialize, games, contest, stage performance and also shopping hunting. Shopping hunting is the main activity or games that the crowd can join just by team up for 2 person and register at the main booth and get a chance to win a few domestic trip.